Welcome to Part Two of Side Dishes, The Food Podcast mini series exploring the Flavours of Home. 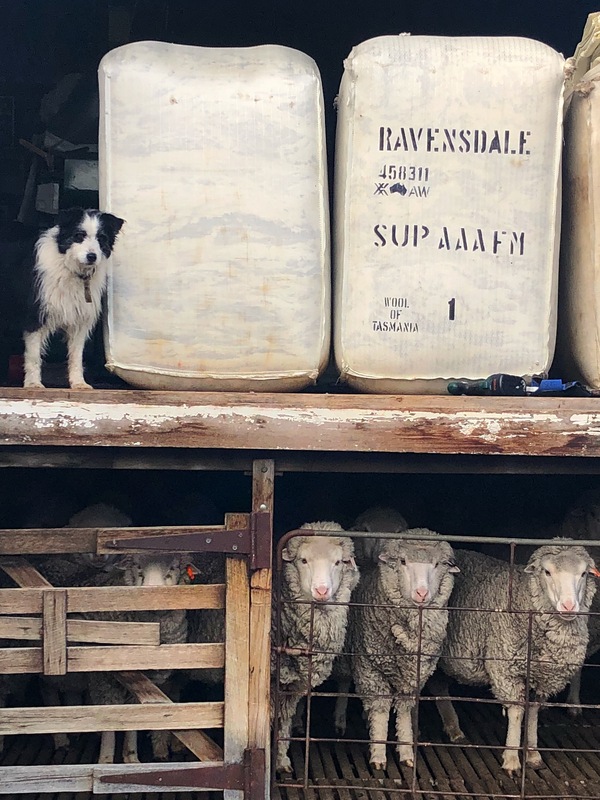 In this episode, Australian writer Maggie MacKellar shares the flavours of her home on a Tasmanian merino wool sheep farm. But then life gets in the way, pushing the flavour definition in wildly different directions. Maggie and I met through this podcast, then quickly became supporters of each other’s work. We’re modern-day pen pals of sorts; similar women on different sides of the world. Woven through the episode is The Be Good Tanya’s Dog Song 2, a song that’s serenaded every flavour of my life. I hope you have a listen. It’s a special one. Maggie’s books are available where all good books are sold.